Most people always associate the function of nose for smelling. 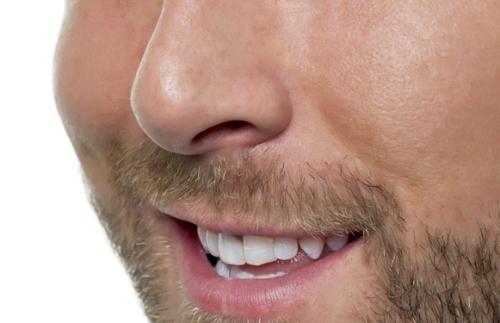 The area responsible for this function is located as a part of the olfactory system. Find facts about female body here. Can you mention another function of nose? It is not only used to smell but also to condition the inhaled air. When the air is in the nose, it will be humid and warm. When the nasal mucosa is irritated by the foreign particles, sneezing will occur. It is not common to sneeze caused by the touching of external auditory canal and sudden exposure from the bright light. When you sneeze, it will better to cover it using your hands since the aerosols produced may contain microbes in the droplets. They can infect the healthy people. Nosebleed is considered as the most common medical condition which affects the nose. It is called epistaxis in medicine. The condition usually takes place is Little’s area or Kiesselbach’s area. If there is any inflammation or infection on the nose, the nasal congestion is considered as the primary sign. It can be a sign for some medical conditions like vasomotor rhinitis or allergic rhinitis. It may lead into the lost of smell or anosmia. Nose is very prone to health condition due to the foreign particles. Frostbite is one of the susceptible conditions which can affect the nose. The respiratory distress can be a sign of having nose flaring. The damages on the nose can be the side effect of certain infection, diseases and other health condition like skin cancer, leprosy, syphilis, and tuberculosis. Find facts about the lymphatic system here. One way to change the appearance of nose is by having a cosmetic surgery called rhinoplasty. 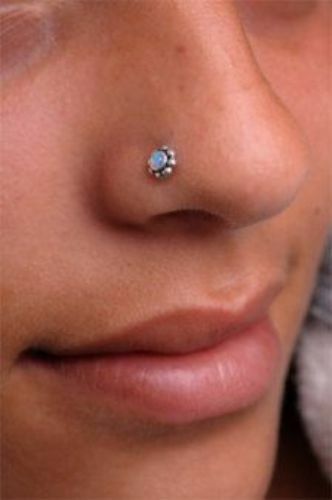 Another common way to decorate the nose is by having nose piercing on the bridge, septum or nostril. 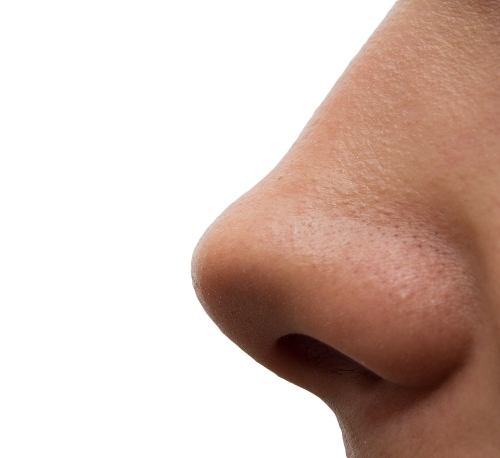 Do you like reading facts about the nose?